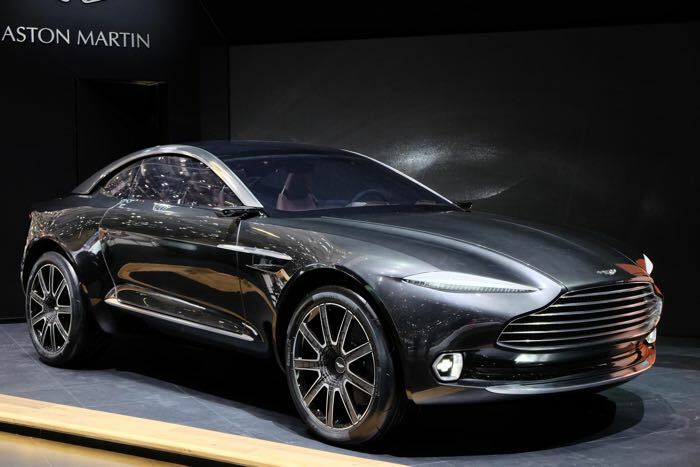 Aston martin announced back in may that their new Aston Martin DBX Crossover would go into production and now it looks like the car could be built in South Wales. According to a recent report by Wales Online, the new Aston Martin DBX Crossover will be built at St Athan outside of Cardiff in South Wales. The Prime Minister, David Cameron is apparently in Wales yesterday to discuss the possibility of the Ministry of Defence to give up land for the new Aston Martin plant. As yet there are no details on when the new DBX Crossover will go into production, as soon as we get some more details, we will let you guys know.